Whos got a hammerhead and all the luck? Checking the forums it likely means a borked egr AND cracked dpf. 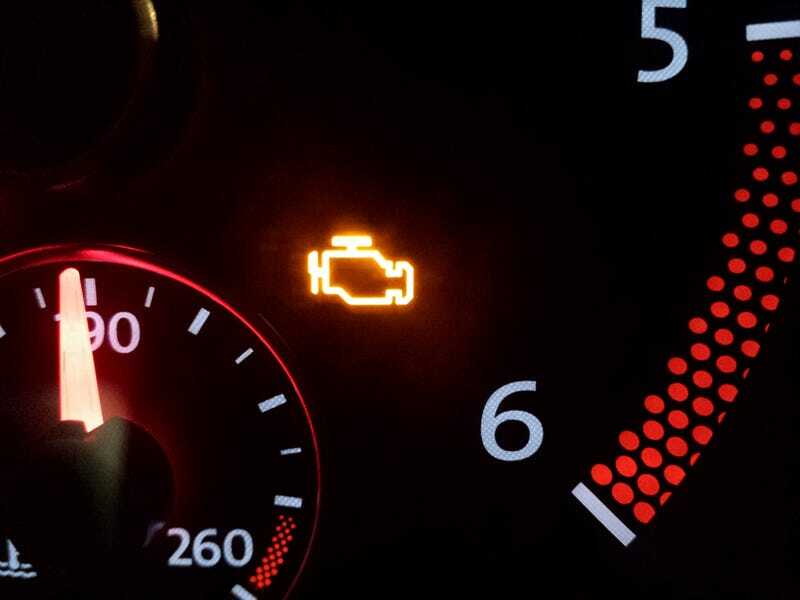 Good thing my buyback appointment should be coming anyday and there is no mention of check engine lights. Happened 280 miles into a 300 mile destination.